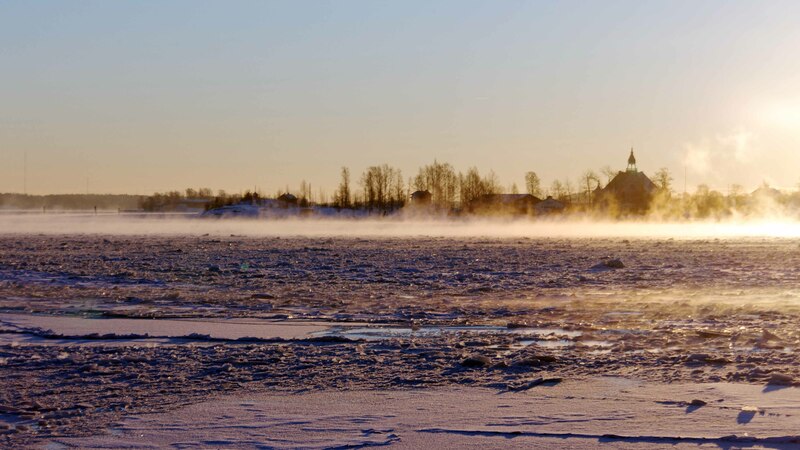 This morning was cold, -20 C. I was early there where the sea is still open to catch “sea smoke”. It is really not smoke but fog. I tried to get the picture looking like it was, but I was not able to adjust to any better than you can see here. Helsinki, Finland. This entry was posted on January 19, 2013 by Risto. It was filed under Landscape and was tagged with 70-200/4, canon eos 1d x, Helsinki, landscapes, Lauttasaari, My blogs and photo gallery, photography.